Losing unwanted pounds isn’t easy, but individuals who have gotten their hypothyroidism under control should not struggle with weight loss more than other people. The most vital thing you could do for your overall health and weight loss is to treat your hypothyroidism. But, making some dietary changes would significantly help increase your chances of weight loss success. That being said, use the following tips help you shed those unwanted pounds effectively, even if you have hypothyroidism. 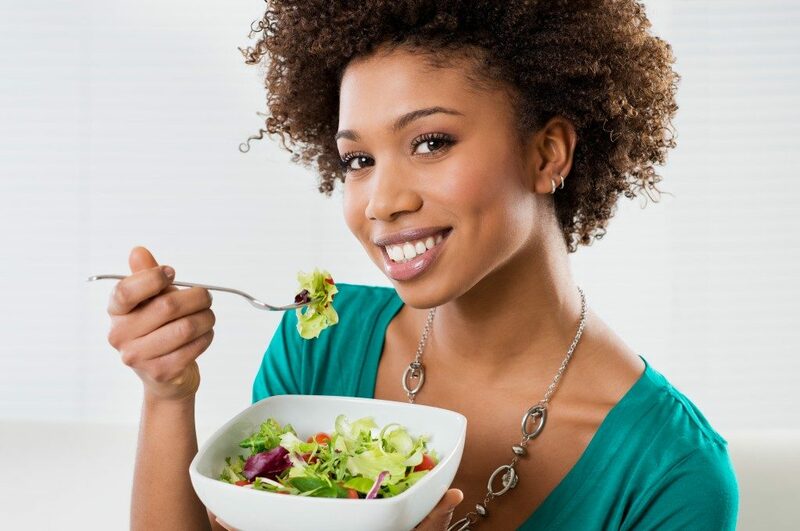 A healthy diet alone won’t suffice to burn more calories and shed excess weight. You really need to exercise regularly. So instead of isolating yourself in your home in Logan due to your thyroid problems and weight loss woes, get moving! Do note though you need to check with your doctor first. If you’ve managed to control your condition and have the energy to exercise, then, by all means, do so. On the other hand, if you’re still in the adjustment stage and your meds haven’t kicked in yet, exercising could negatively affect your treatment efforts. Stick to a low to a moderate-carb diet high on complex carbs and avoid simple sugars because high glycemic foods such as processed foods, sugary beverages, and refined grains could promote inflammation. But it’s vital that you consume enough calories since low calories could lead to a stress response that in turn could cause a decrease in the production of the T3 hormone. Hypothyroidism makes your digestive function sluggish. But eating small meals with quality proteins, healthy fats, and complex carbs every couple of hours will help regulate blood sugar. This will also help you avoid the high-low effect of eating highly processed, oversized meals. These include fatty fish, green leafy veggies, healthy oils, and nuts. These could help relieve joint pains and aches, even depression, which are common markers of hypothyroidism. Plus, anti-inflammatory foods can soothe your immune system, which is typically in overdrive due to your condition. Aside from calming inflammation and your immune system, anti-inflammatory foods can likewise support sufficient intake of vital nutrients required for proper thyroid function such as B vitamins, magnesium, iron, zinc, vitamin C, and selenium. You should take your thyroid hormone replacement medication upon waking in the morning with lots of water when your stomach is still empty. Never take it with other meds and wait 30 minutes to an hour prior to eating breakfast. Note that failing to take your meds properly might affect your weight loss efforts. In the event that you have done all that you can — taking your meds, eating healthy and exercising regularly — but you still don’t see significant improvements, don’t just give up. Start by taking a closer look at your diet and exercise regimen so you can troubleshoot them as needed. It’s also an excellent idea to work with a fitness trainer and dietitian with experience in working with people like you.